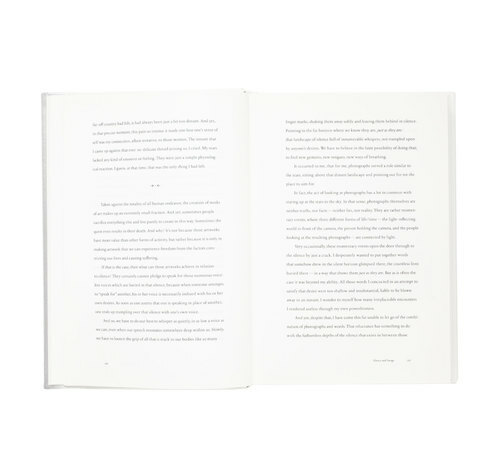 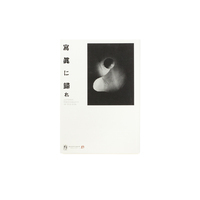 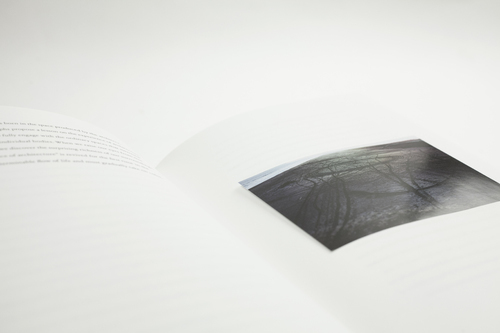 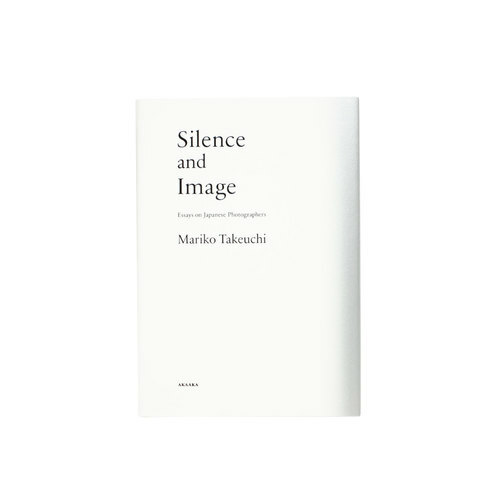 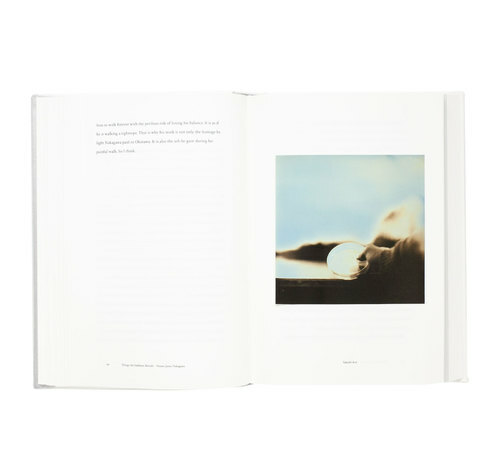 A collection of essays and critical texts written by Japanese photography critic Mariko Takeuchi (associate professor of Kyoto University of Art and Design). 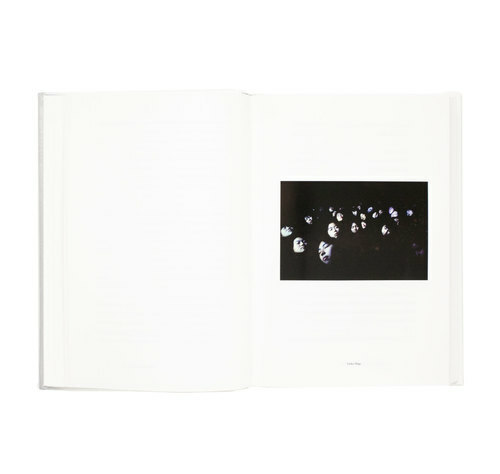 In addition to fundamental problems (the question “what does ‘seeing’ a photograph mean?” is subject of the introduction), in her texts Takeuchi examines works of contemporary Japanese photographers (among them Lieko Shiga, Risaku Suzuki, Osamu James Nakagawa, and Ken Domon); she relates them to greater trends and schools in the field of photography, contextualizes individual pieces with biographical and historical information, and considers underlying questions and implications (“what does it mean to draw near to people in pain?”). 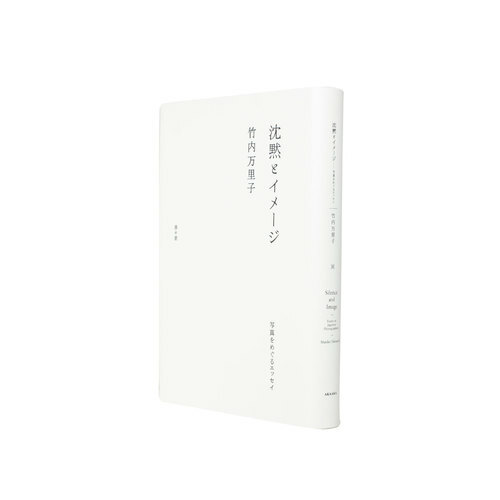 The book contains Mariko Takeuchi’s writing in Japanese and in full English translation, each part beginning at opposite ends of the book. 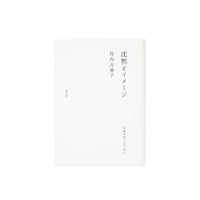 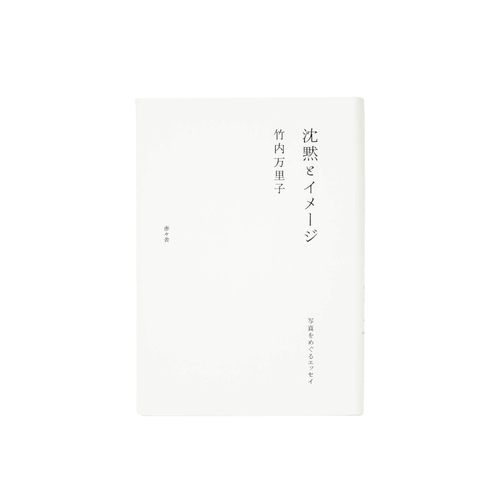 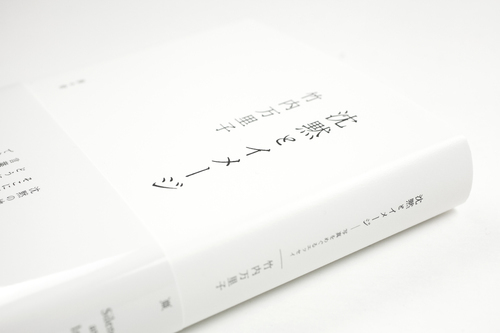 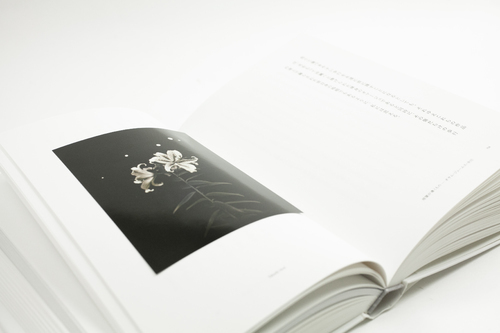 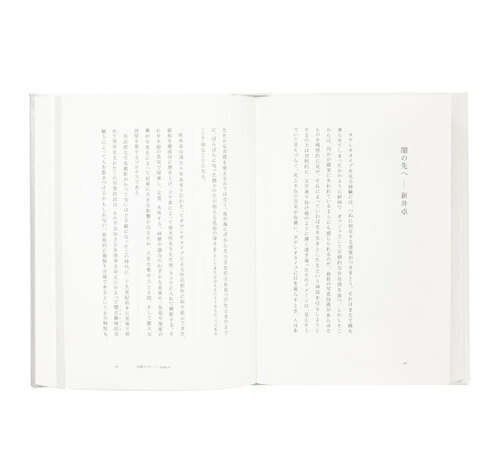 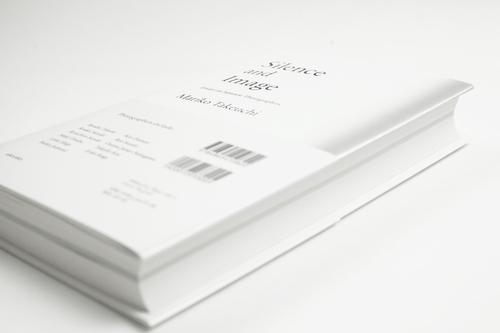 The center of the book is dedicated to an essay by Takeuchi called “Notes for Rwanda” (only available in Japanese).